SPOTLIGHT ON C.A.L.A.. YOUNG LEADER: BANG, PAMELA N.
The Connecting Angels Leadership Academy began in 2017 with a vision, to seek out and empower young people between the ages of 18-40, to achieve their own dreams, and build stronger communities. The pilot program was based on informal mentorship through the direction and achievement of projects in local communities in Cameroon. 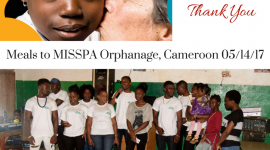 We scouted and recruited young volunteers to participate in the ‘Meals for Orphans’ project, where they visited and provided meals to select orphanages in Cameroon. Through these activities, our young leaders showed ability to manage projects, they learned about planning and execution, as well as reporting. In 2018, Connecting Angels Academy will focus on developing our young volunteers through opportunities for mentorship, apprenticeship, job-facilitation through partnerships, as well as job creation through training opportunities. C.A.L.A Young Leader : Bang Pamela N.
Pamela is a recipient of a Connecting Angels 2016 academic scholarship. Pamela is a young, dynamic student, living in Bamenda with her parents and siblings. As the first child of her family, she set the example, graduating from St Bedes High School with her General Certificate of Education (GCE) Advanced Level Certificate in Biology and Chemistry. 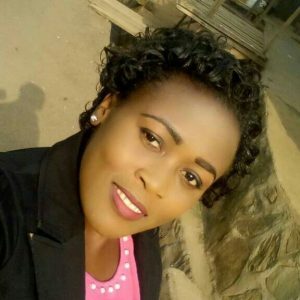 She continued her education at the University of Bamenda, and in her final year, she enrolled in the Connecting Angels Young Leaders Academy. 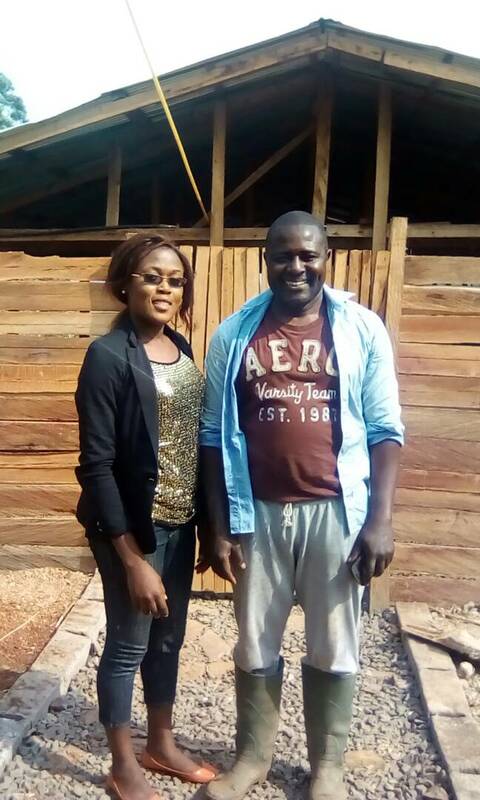 We provided her with the funds to complete her final year internship program in Agriculture. 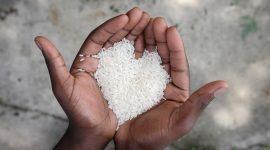 Pamela was able to buy the materials needed for her experiments, the feeds, transportation and logistics for her project. 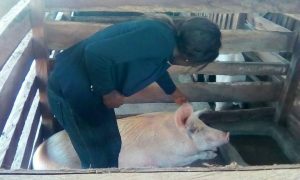 She graduated with a Bachelors of Technology in Animal Production Technology from the University of Bamenda. We are extremely proud of our Young Leader. 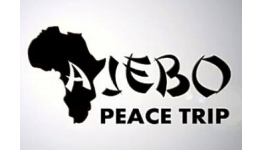 The past couple of years have seen very turbulent socio-political climate in Cameroon, especially in Pamela’s city of Bamenda. Closures of schools, ghost towns, death and destruction, cast a dark cloud to a rather vibrant city, populated with young, intelligent and hungry minds, such as Pamela. While many may have given up, Pamela, like her peers who graduated, stayed the course, and when it was possible, she overcame all obstacles and graduated. 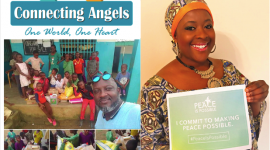 Connecting Angels in its mission to empower and educate a young generation of change-agents, is dedicated to helping young leaders like Pamela, win, against all odds. 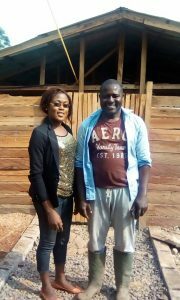 One of the challenges of those living in Bamenda, is access to mentorship, job opportunities, and training. Connecting Angels Academy, provides support to its Young Leaders through bridging the gap between talent and opportunity. We partnered with the innovative business entity, Cornerstone Ranch, in Bali, a village, not too far from Bamenda. We contacted the Co-owner, the amazing Mr Malachi Mua, to talk of our program to empower our young people with opportunities for growth and entrepreneurship. Mr Malachi, an educator himself, was thrilled at the idea of being a part of something phenomenal, opening doors for the younger generation of hungry youth. He agreed to meet with Pamela, so she could have a first hand look at the possibilities her new degree could open for her. We applaud the visionaries of Cornerstone Ranch, the innovative technologies and vision they have for sustainable animal agriculture. We will do a special spotlight on the ranch in another post. A day at Cornerstone Ranch . We plan to check in with Pamela, find out what her visit to Cornerstone Ranch was like. We are curious to know, will she plan to stay and learn, or did she pick up enough information to help her start her own business. 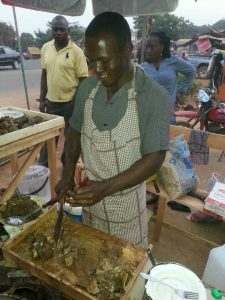 When we caught up with Pamela after her graduation, she expressed a desire to start her own poultry. After her visit to the Ranch, seeing the elaborate business model in place, we know, that no matter what she decides, this Young Leader is poised for greatness. With Connecting Angels by her side, and with your help, we can encourage and help out young dynamic leaders like Pamela, fulfill their personal goals for greatness, and help rebuild her community. To find out more about our Young Leader, Pamela, please contact us. We are conduits for hope and random acts of kindness, but we achieve through your contributions in the form of resources, knowledge, time, support. 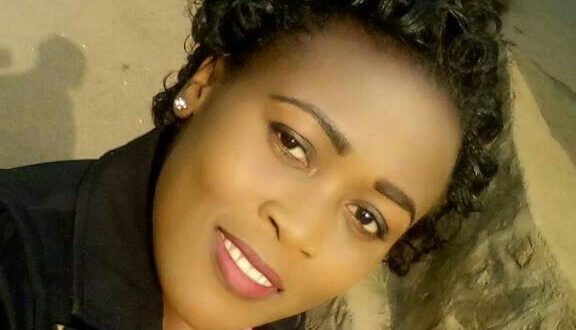 Help Pamela achieve her goals to start her own business. She is the first in her family, but this young lady is poised to be a true leader. Join forces with Connecting Angels Academy, to make her dreams come true.